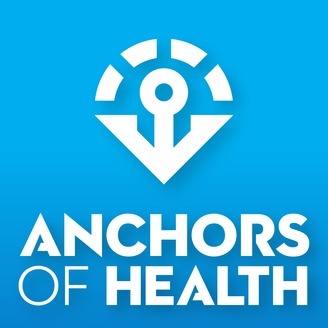 Anchors of Health is a podcast about helping you build the healthiest you through 4 essential anchors: mindset, nutrition, movement and recovery. Bill interviews world-class experts to share valuable principles and actionable steps to help guide or empower you to find the best approach for you. 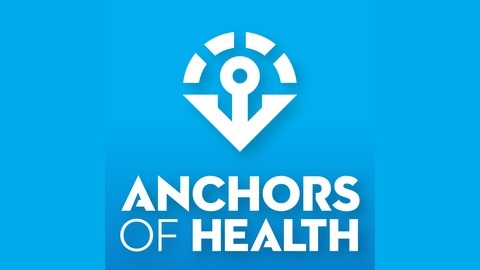 Each episode focuses on a different anchor. Patrick McKeown is an International best-selling author, the creator of The Oxygen Advantage® technique and author of The Oxygen Advantage. He has helped thousands of people to substantially improve their sports performance and overall health by incorporating simple, medically proven principles and breathing exercises into their lives. In 1997, after graduating from Trinity College in Dublin, McKeown applied the work of Dr. Konstantin Buteyko to address his lifelong asthma, soaring stress levels, and sleep-disordered breathing. The Oxygen Advantage is an extension of his work, combining simulation of high-altitude training and specifically formulated exercises not only for significantly improving anyone's health, but also to empower athletes to improve their sports performance safely, legally, and at no cost. Whether you’re a weekend warrior or an Olympic athlete, McKeown will teach you a simple, fast, and sure way to revolutionize sports performance and and improve your daily wellbeing and health.